STUDIO CITY, LOS ANGELES -- Comedian Katt Williams was arrested in Studio City on Sunday, according to the Los Angeles Police Department. The LAPD said Williams was arrested for battery of a female at Sportsmen's Lodge, located at 12825 Ventura Blvd., at about noon. 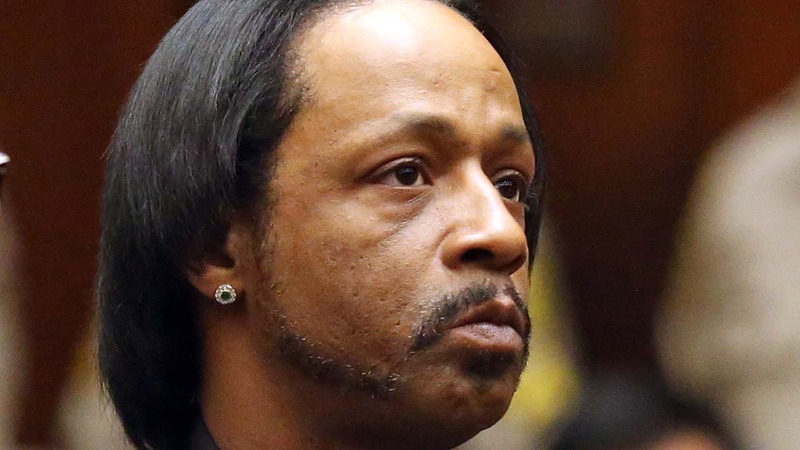 Entertainer Katt Williams has been charged with disorderly conduct after fighting. A woman placed Williams under citizen's arrest and the LAPD later took him to jail and booked him, according to officials. The LAPD did not release more details about the incident or the alleged victim. The 44-year-old comedian has been arrested several times throughout the country in recent years for crimes such as theft, assault, and child endangerment among others. He was arrested at the Los Angeles International Airport in 2006 after he was found with a gun in his briefcase. He pleaded no contest to a misdemeanor count of carrying a concealed firearm. Williams and rap producer Marion "Suge" Knight were arrested for allegedly stealing a camera from a photographer in Beverly Hills nearly two years ago. They were both awaiting separate trials in the case.